This flute duet is taken from Blake's Young Flutist's Magazine, published in 1833. 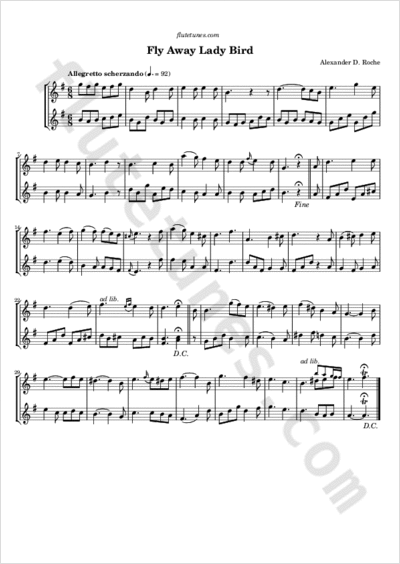 It is an arrangement of a cavatina (a short song of simple character) by Alexander D. Roche. Why do you linger? away, away.